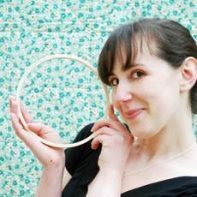 Mollie Johanson (aka Wild Olive) is a 30-something crafter and illustrator of cute things. 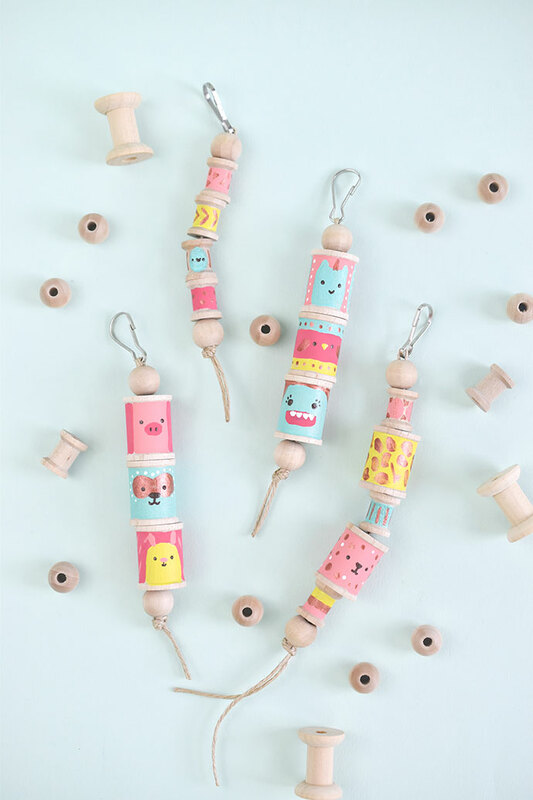 Imagine and paint a few favorite creatures, then stack them up and carry them with you! 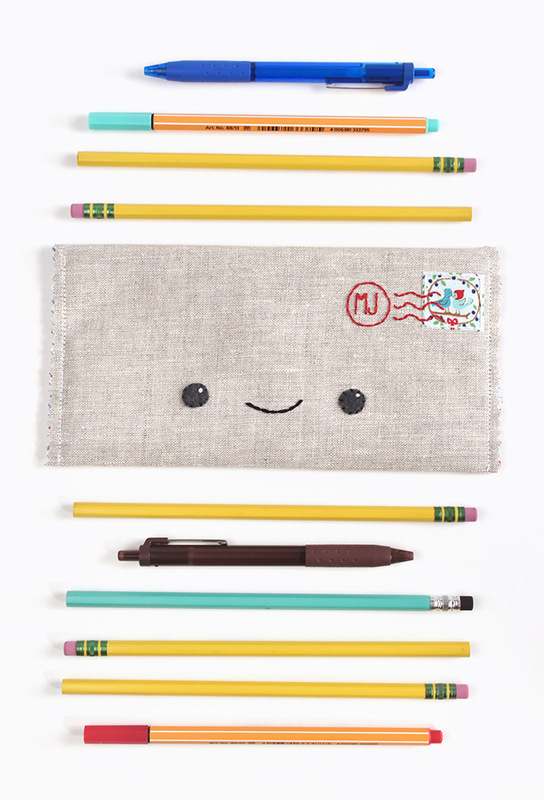 Keep your pens and pencils in the happiest DIY envelope case around! 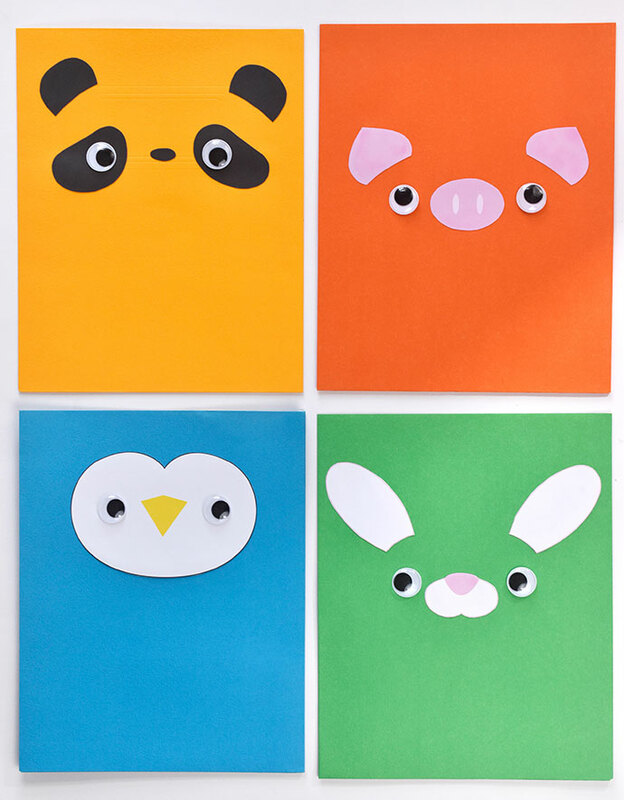 Get ready to go back to school with DIY animal face pocket folders! 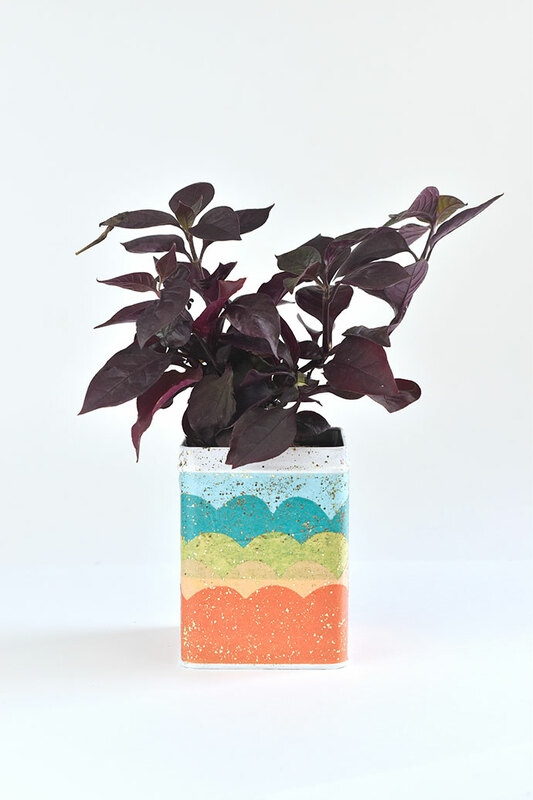 Cover a small tin with tissue and glitter to make a succulent or houseplant container! 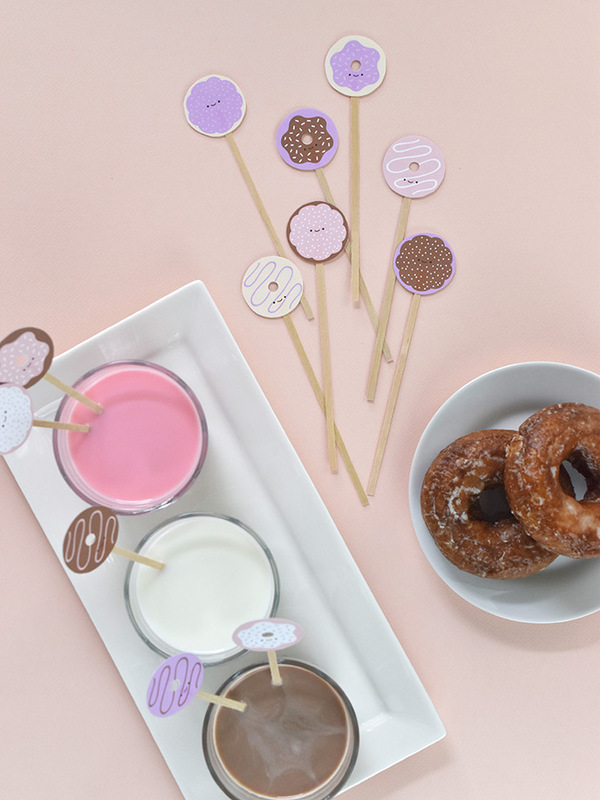 Host a donut party and mix your milk with these adorable donut swizzle sticks! 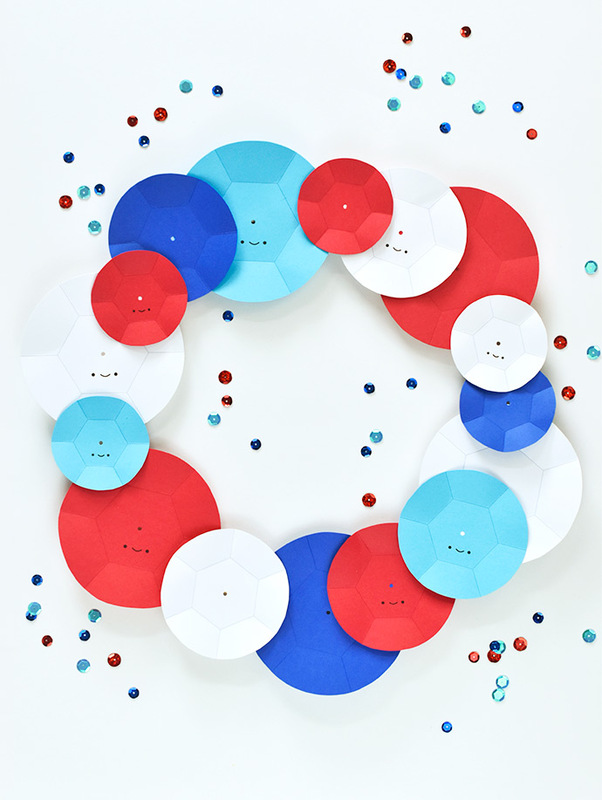 Turn these giant printable "sequins" into a fun summer wreath! 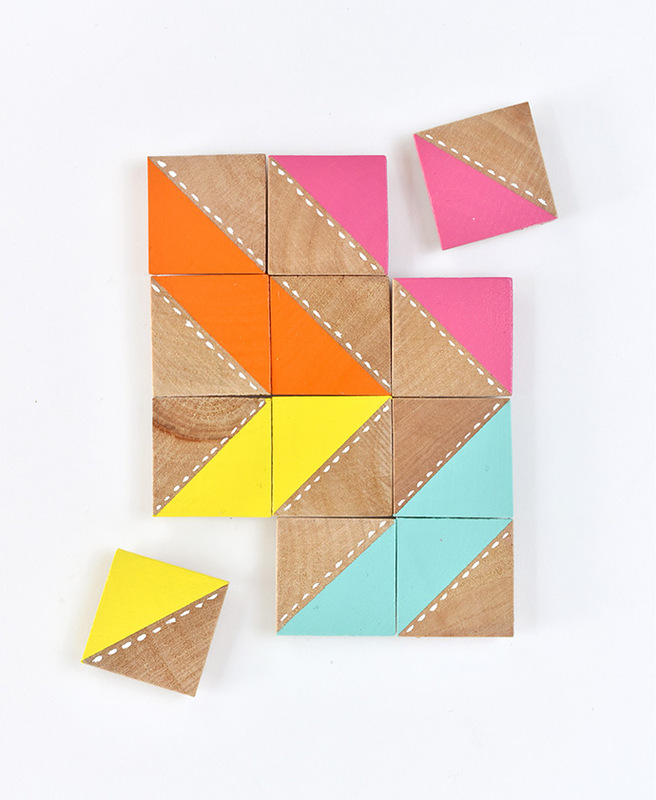 Rearrange these painted wooden magnetic tiles to create your own quilt design! 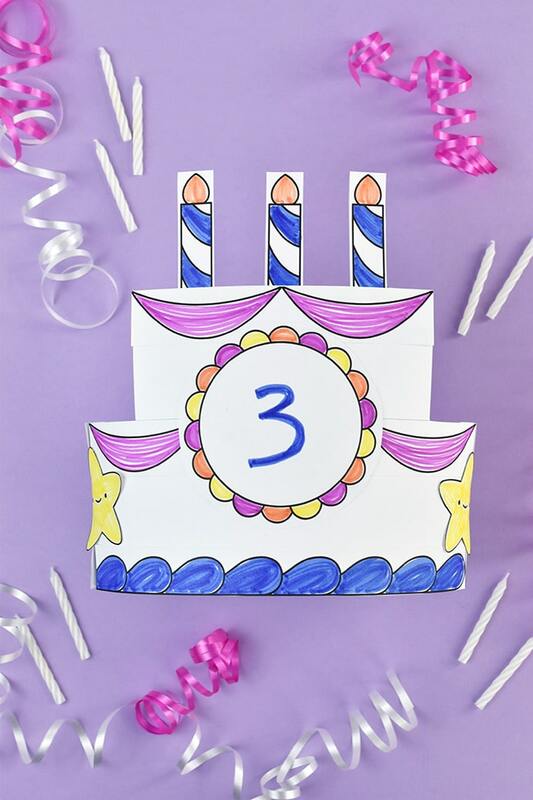 Celebrate the birthday kid with a fun printable hat they can decorate! 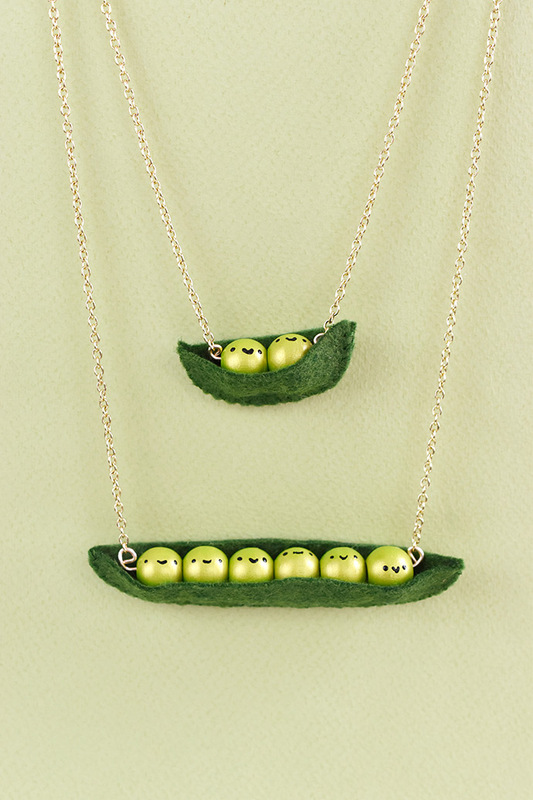 Personalize this peapod necklace for Mother's Day! 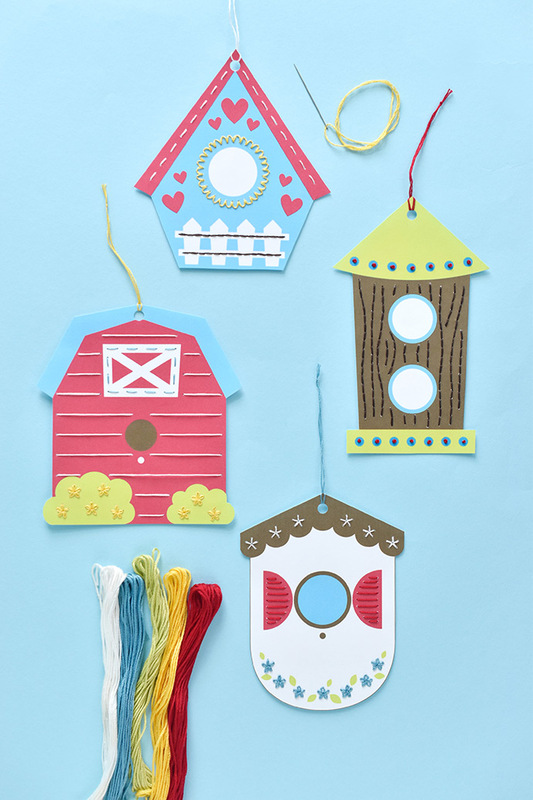 Practice your embroidery when you stitch a tweet birdhouse! 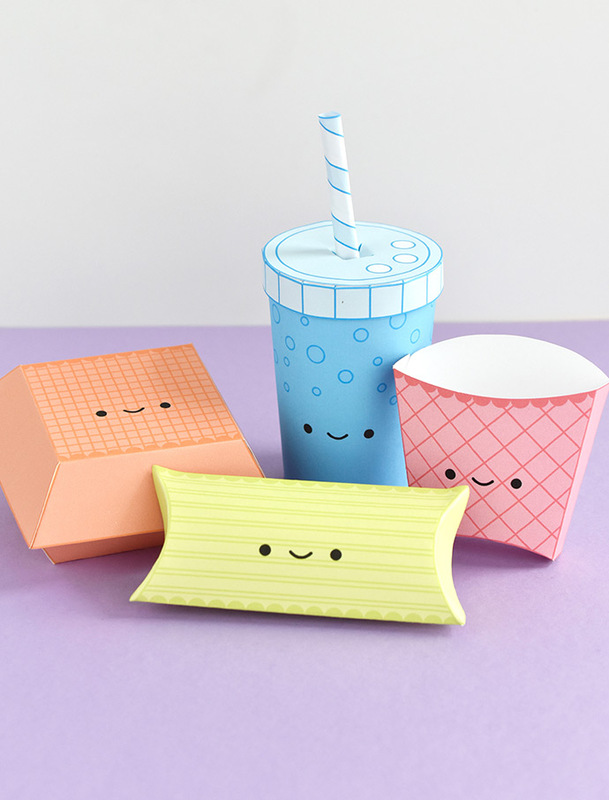 Serve up some kawaii fast food in these printable gift boxes! 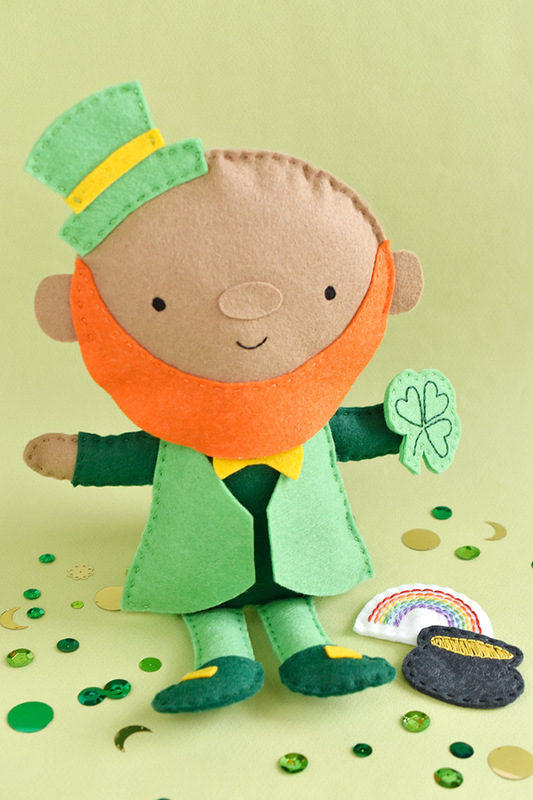 Make this huggable leprechaun for St. Patrick's Day. 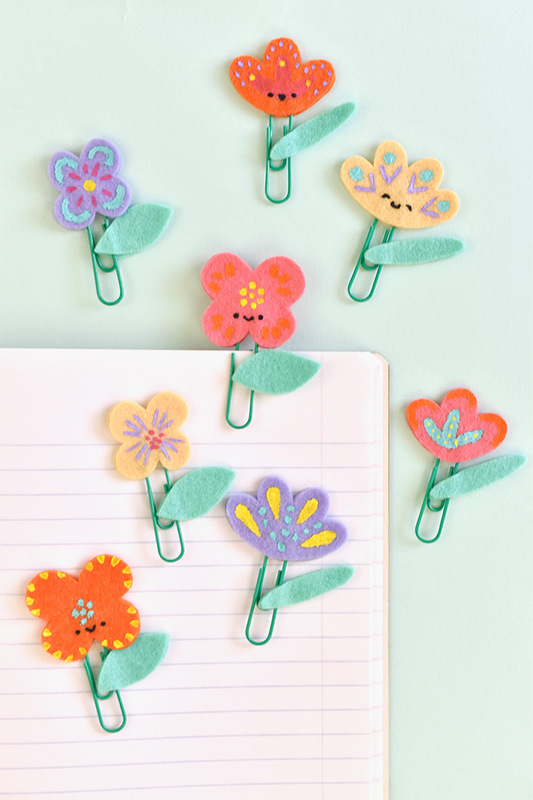 He's got a little magic up his sleeve! 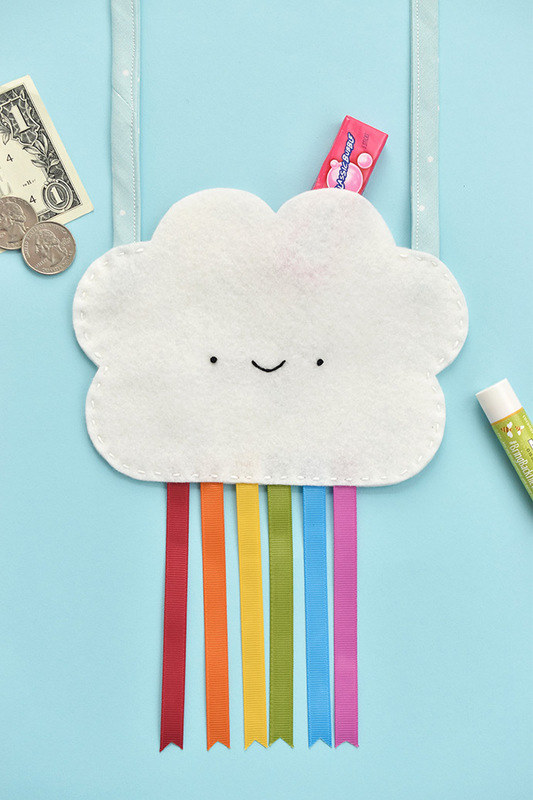 Keep your belongings close by with this cheerful cloud bag! 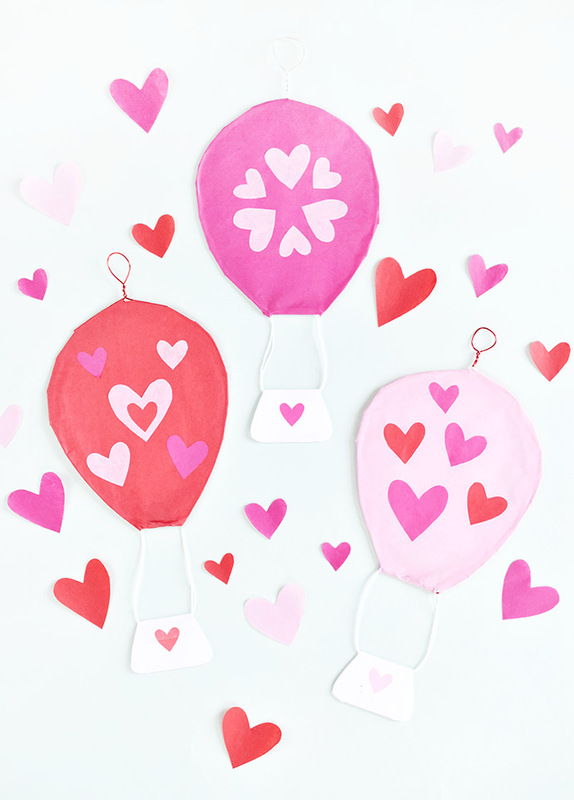 Fill the air with love with these tissue paper hot air balloons!